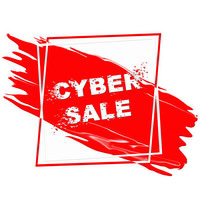 Cyber Sale is going on! 25% discount on all CleverComponents products. Don't forget, the offer will expire on December, 25.